The Cook County Sheriff's Office estimates that it costs $143 per day to house a general population inmate. But when taking into account the treatment, medication, and security required to incarcerate a mentally ill person, the daily cost doubles or even triples—yet now more patients than ever are being treated in jail rather than at a mental health facility. 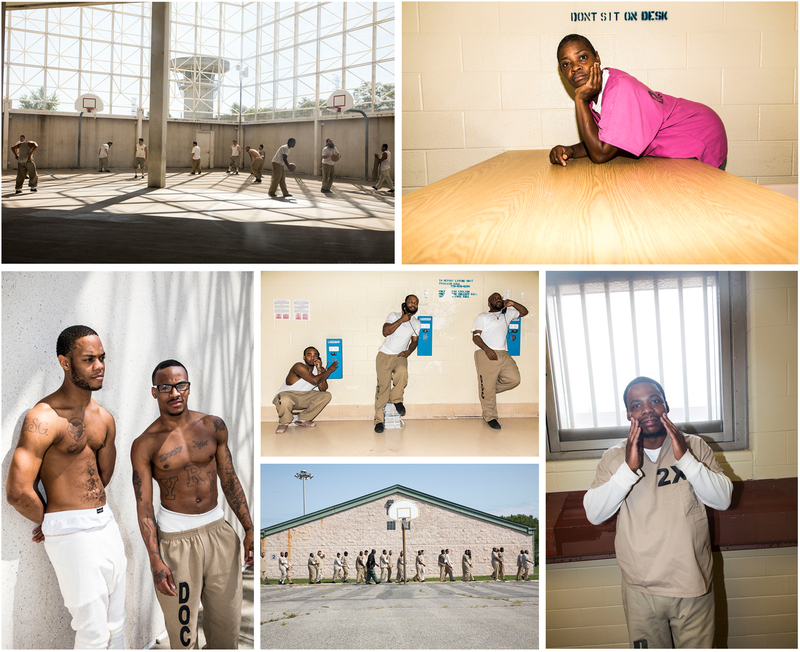 Cook County Jail has become one of the largest, if not the largest, mental health care provider in the United States. Lili Kobielski graduated from NYU's Tisch School of the Arts in 2010 with a BFA in photography, where she is now an adjunct professor of photography. In 2012, she received her master's degree in digital media from Columbia University's Graduate School of Journalism. Her work has been featured in Vogue, The New York Times, The New Yorker, The Huffington Post, Narratively, Thirteen, Quartz, The Wilson Quarterly, Vice, and by The Vera Institute of Justice. Her first book, Rockabye, was published in 2015 by Daylight Books. She is a winner of American Photography 32, American Photography 33 and 34. Recent exhibitions include Re-Imagining a Safe Space at the Nathan Cummings Foundation and The Way We Live Now at the Aperture Foundation. Mary Crowley is Vice President for Communications and Public Affairs at the Vera Institute of Justice. A member of its leadership team, she leads Vera's strategic communications efforts, particularly around its core priorities of reducing the use of jails, improving conditions for people who are incarcerated, and securing equal justice in an increasingly diverse America. In addition to overseeing numerous campaign launches, Mary has led a number of initiatives, including Vera's recent rebranding and website overhaul, National Prison Visiting Week, and the communications around its 2015 International Sentencing and Corrections Exchange, which was featured in The Marshall Project and on 60 Minutes. High-res scans to your specification are available upon request; scanning from the book or lifting images from the mechanical file are strictly prohibited. 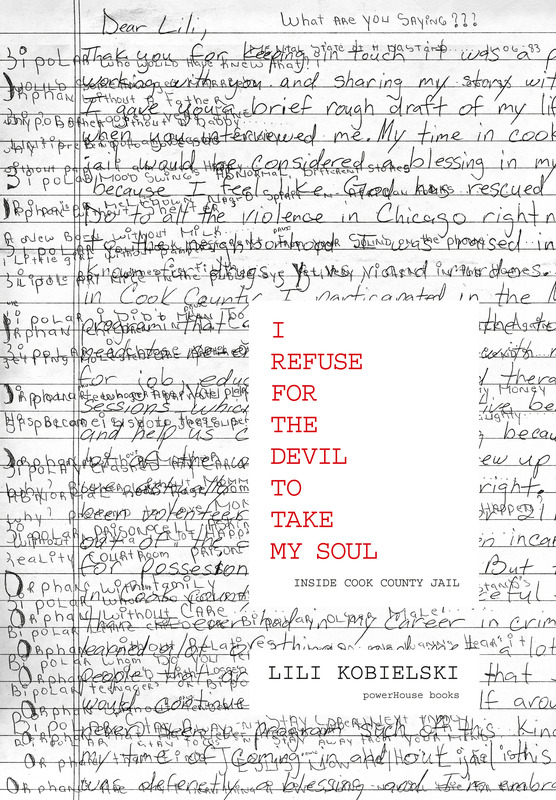 Mandatory credit line: From I Refuse for the Devil to Take My Soul by Lili Kobielski, published by powerHouse Books.